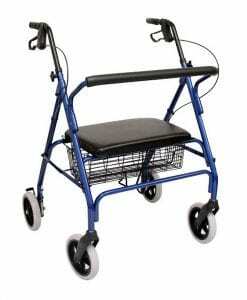 Easier to maneuver outdoors and indoors. 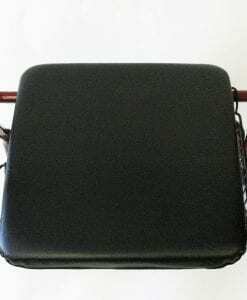 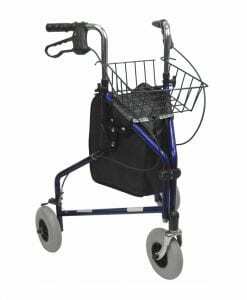 By directing load through the arms and the walking aid, lower impact and static forces are transmitted through the affected limbs. 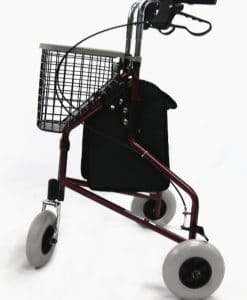 The walking aid and arms can substitute for the muscles and joints of the spine, pelvis and/or legs in the generation of dynamic forces during walking. 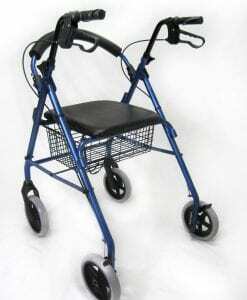 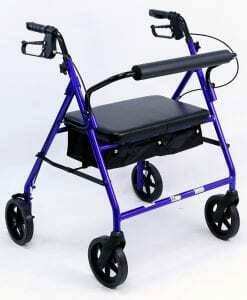 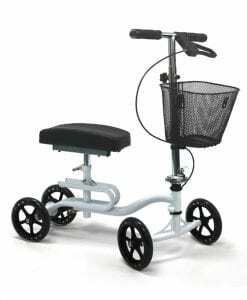 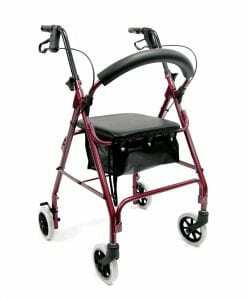 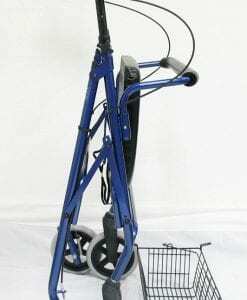 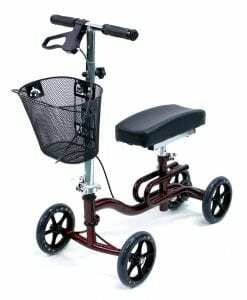 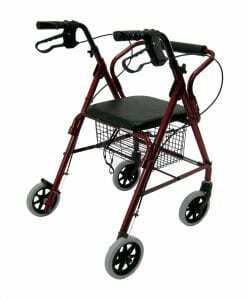 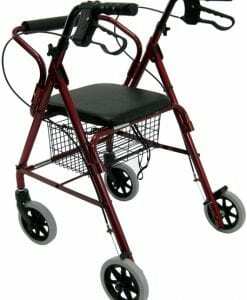 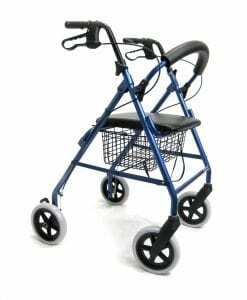 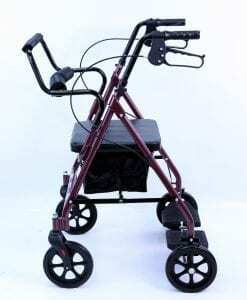 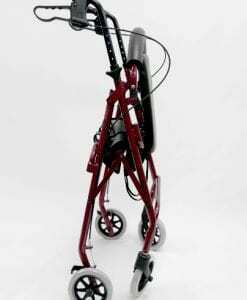 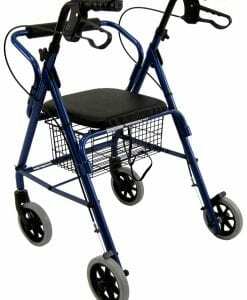 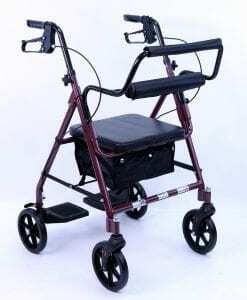 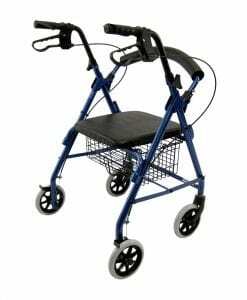 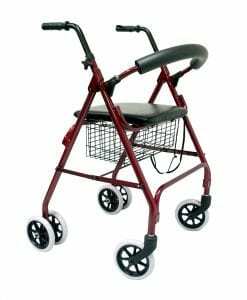 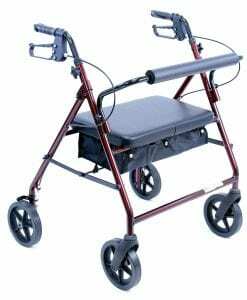 Karman Healthcare provides walkers, rollators, canes, crutches and walker accessories for users who need walking aids. 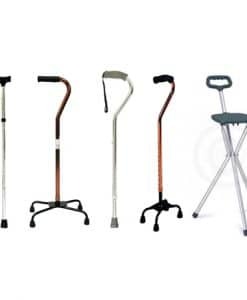 Design for daily aid usage.